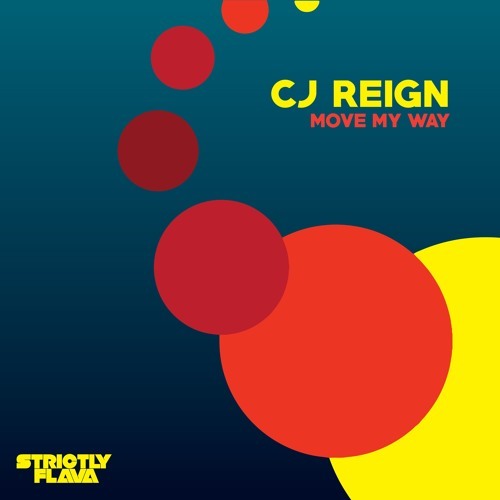 This latest release sees them bring in the undeniable skill set of CJ Reign who arrives on the scene with a backpack full of energy, pulling together some seriously slick moves on the creation of this brand new project entitled ‘Move My Way’. This one for us ticks all the boxes as we are engulfed in a potent array of shimmering harmonic structures and crunchy, chop drum loop designs, topped with an incredible display of vocal sampling, floating above a hard hitting sub line and bass lead. On the flip side we are also gifted a ‘Steppers Dub’ version of the track, stripping the instrumentation back slightly to push forward a more potent vocal presence. This release for us a real showcase as to how and why Strictly Flava are facing such a rapid ascension. It’s simple really, put out some good music regularly and surprise surprise, things seem to work! This release will become available via JunoDownload exclusively on Friday, before it becomes available to all stores in two weeks time.